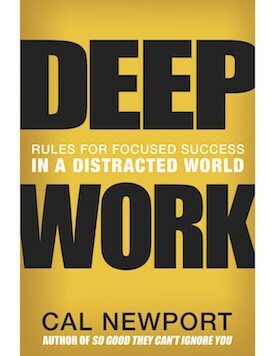 To gain access to the webinar, you need to pre-order my new book DEEP WORK (readers in the UK should pre-order here), and then enter your information at this online form. The purpose of this post, however, is to note that if you’re thinking about pre-ordering the book and signing up for the webinar, then you only have until Christmas Day to do so — as on the 26th I’m going to begin the process of exporting all the names of people who signed up from the form and into my webinar system, after which, it will be too late. 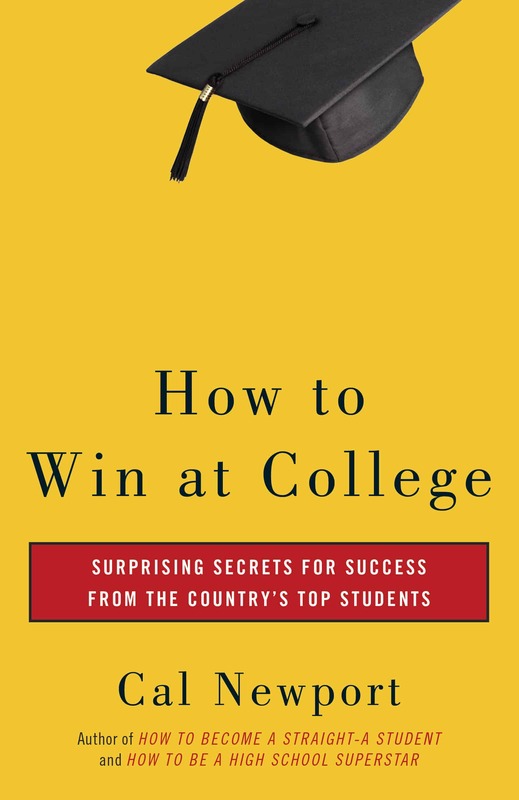 Doesn’t it make sense to have the webinar a week or so after the book is released so we can be better informed and not ask questions that are already answered in the book? Think of it as a sneak peek. Because all attendees have already bought the book, I’ll be willing to reveal anything you want to know about the book before it comes out. Any plans for a Kindle edition? The Kindle version is available only in countries that have purchased the foreign rights to the book. If you don’t see a kindle version that probably means that no publisher in your country bought foreign rights (yet). 1. This is great! 2. When can we expect to get our invite to the webinar (I sent my details a few weeks back). I pre-ordered in audio format (at Audible.com). Does it qualify? I ordered the kindle edition from the amazon.com link in the post, just change the format. Is it not available in your countries? Will a recording of the webinar be available for those of us who have pre-ordered your book, but live in inconvenient timezones? First thing, you do great stuff, continue like this! Second thing, Im living in Vienna, Austria so how do I can preorder the book to Austria? What the best way? 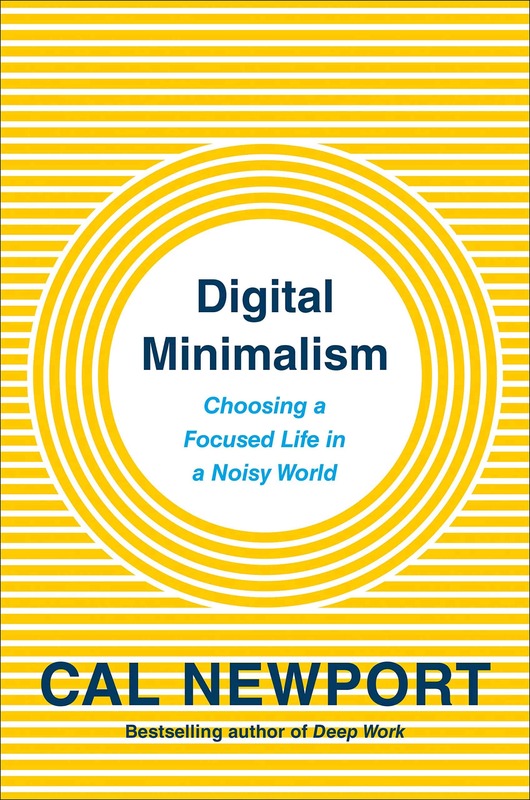 I know that it may be too late, but I just pre-ordered the book, and was wondering if I could still join the webinar? Can I still register for the webinar? I pre-ordered your book on Dec. 23rd but didn’t catch the part about registering until now. I have submitted my info today, can I still be added to the private webinar list for January 3rd. Look forward to attending. I just pre-ordered and filled out the form. I was hoping you could still include me, despite being late for this. Thanks. I am your long time follower and I just pre-ordered the audible version of the book. I know I am late, but if possible would you please add me to your webinar for Jan 3rd? I just sent the webinar access information to all the validated pre-orders — so it’s now officially too late to still sign-up. If you filled out the wufoo form, you should be receiving this webinar access information very soon. Of the 1980 people who signed up, there were 40 email addresses that were rejected by my email software. If you signed up, therefore, and didn’t receive a message from me about the webinar, then let me know, you might be one of those 40 people. I got the sign up email but never got the invite email. Actually I just found it in the junk folder! Whoops. I purchased the book and filled out the wufoo form on 31/12. Hope you can still fill me in or at least allow me to watch the recorded version. Thanks. Must have been one of those 40 people. I got the 12/2 confirmation but never received directions to the webinar. I was one of the 40 people who didn’t receive information about the webinar. I hope there is still a possible way for me to join, I have been really looking forward to this for quite a while! I also pre-ordered and filled out the wufoo form on 11/27 and never received instructions on the webinar. I knew at the time that I would be unable to attend the webinar on Jan. 3rd, but I did (and still do) want access to it. Is there any way you can check my email address? Thanks for all the good work you do. I’m planning to pre-order the book. Can you please publish the recording of the webinar for all those who missed to enroll earlier. It will be good to watch the recording. 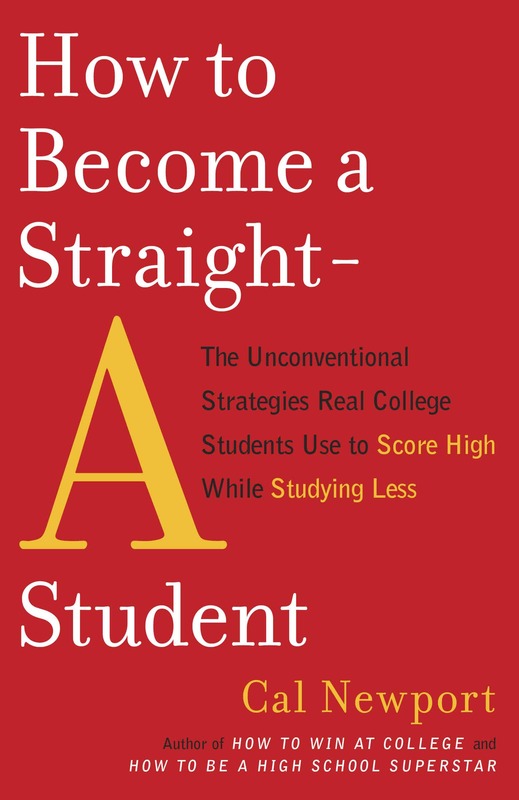 I have pre-ordered the book and got the invite for the webinar, thanks for that. However unfortunately I might not be able to attend it. I was planning to ask following question which I am putting it down here so that I get to know about it when I look at recorded webinar. One of your interviews I heard some days back, you discussed about the systems and processes referring to “Work The Systems” book. Where you mentioned about your list in Google docs folders labeled systems and your system to maintain these systems. Would be like to know more about it and understand how you mention and benefit from it. Hope you explain it in the webinar. I see several folks got the invite to cal’s webinar upon preorder, I still haven’t received other than the first email that indicated another one will be coming closer to the date, which is tomorrow. I checked the junk folder but no luck there either. Yeah, I also got the initial confirmation email but no followup with webinar login. It’s not in my spam folder. What’s up with the webinar? Registered, got the confirmation email, but never got the invite for today. 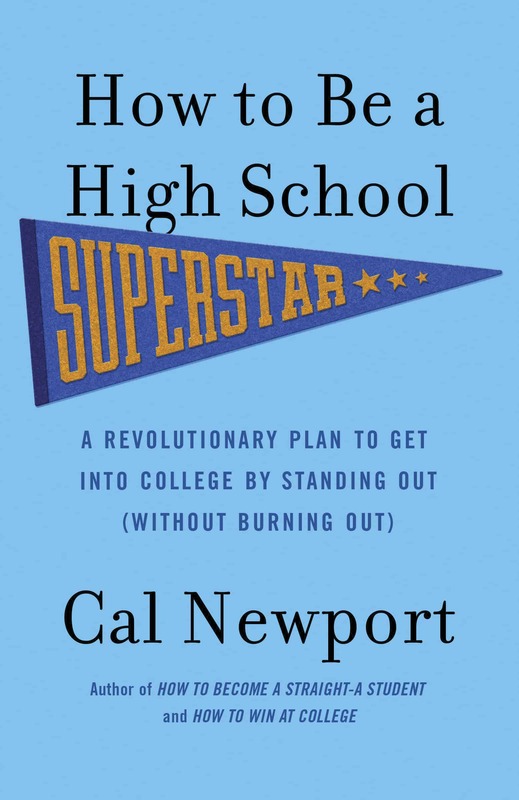 If you signed up for the pre-order but never got the webinar invite e-mail me at author@calnewport.com, and I should be able to point you toward a recording. I found the webinar on YouTube. I also didn’t get the email for the webinar. Thanks for the link to the youtube video!